While investigators were at the earlier colonia García location, officers located the bullet-ridden body of a 40-year-old male inside a residence in the colonia Planicie neighborhood. At approximately 10 pm in the colonia Cumbres de Juárez neighborhood, officials found the body of a 57-year-old male who also died from gunshot wounds. At 1 a.m. on the morning of April 17, police found the body of a 35-40-year-old male who had been killed by gunfire near la Zona Centro. 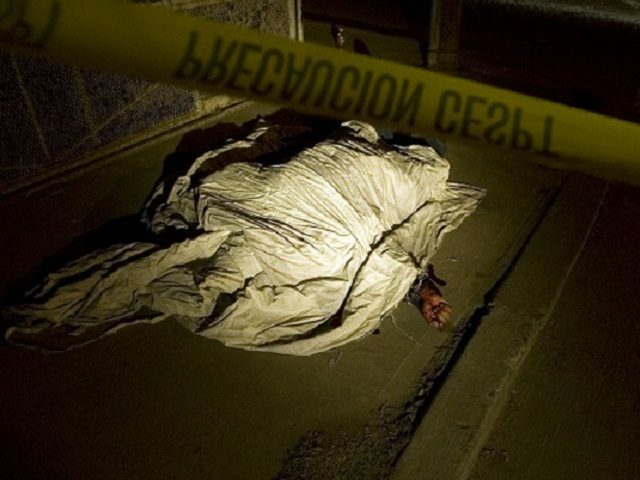 And finally, at 7 am, law enforcement officials located the bodies of an unidentified male and female in the la colonia División del Norte — both died from multiple gunshot wounds. The city of Tijuana sits on the U.S. border with California, approximately 17 miles south of San Diego. The cartel violence in the city has been attributed to a resurgence of remnants from the Cártel de Los Arellano Félix, which is now operating under the name of Cártel Tijuana Nueva Generación (CTNG). The group aligns itself with El Cártel de Jalisco Nueva Generación. These two criminal groups are engaged in a turf dispute with the Sinaloa Cartel. In some areas, rival factions within the Sinaloa Cartel are fighting for control of the lucrative street-level markets and valuable routes leading into the United States. Those involved in the killings are primarily low-level street dealers, lookouts, customers and enforcers for these individual criminal gangs. Many of these street-level dealers are targets of rip-crews looking for cash and drugs.